12.1 The logo of the Club is two entwined squares in light blue (BS sky blue and 162 BCC) and white surrounding a maroon maltese cross (Logo). The Logo, badge and Club name cannot be used without prior written approval of the Management Committee. 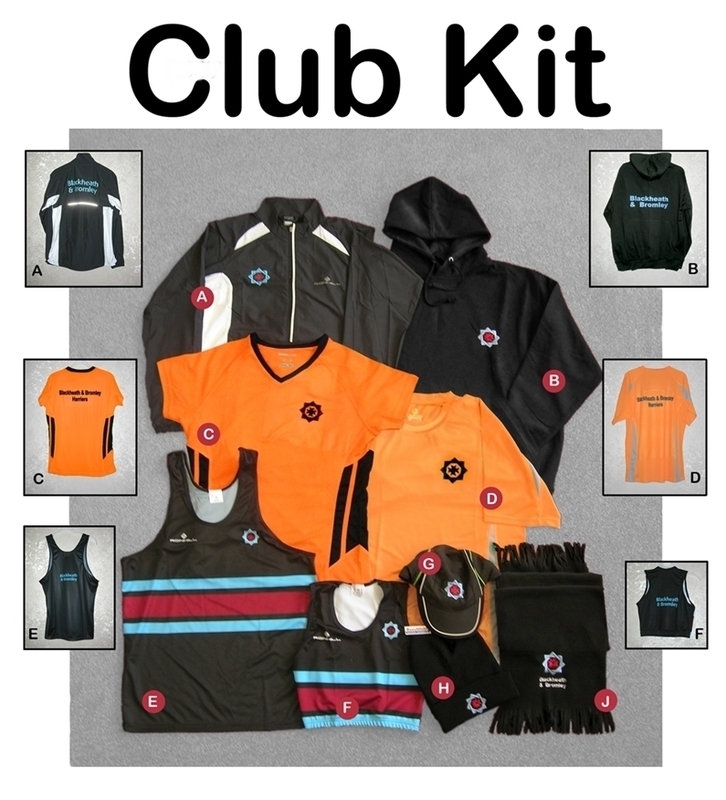 12.2 The Club colours are black vests with two light blue hoops over and under a maroon hoop and black shorts except in distance races, where the governing body allows, Club Members may wear white. In either case a Club badge shall be worn on the left breast. Club Members shall wear these colours in County, Area and National Championships, open events and when representing the Club in athletic events unless more senior representative colours are appropriate.